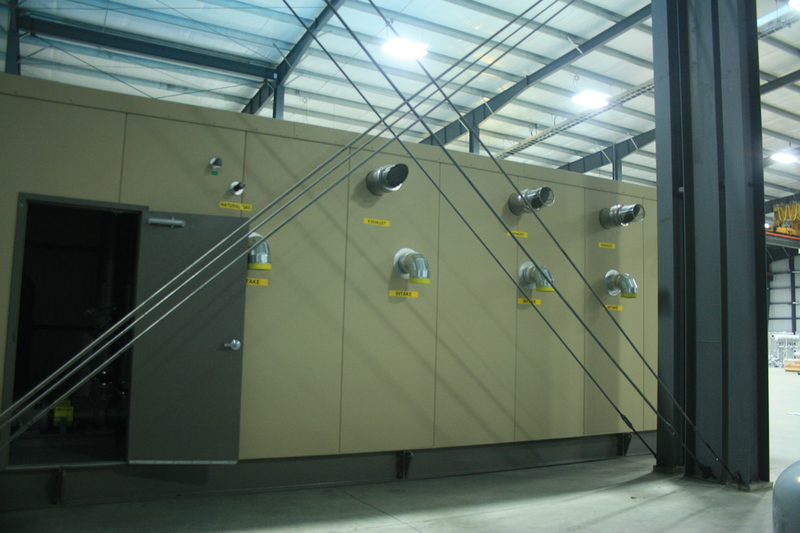 Envirosep’s modular hot water boiler plant solutions are pre-manufactured, modular buildings, with hot water boiler and pumping equipment, that are manufactured in an environmentally controlled factory. 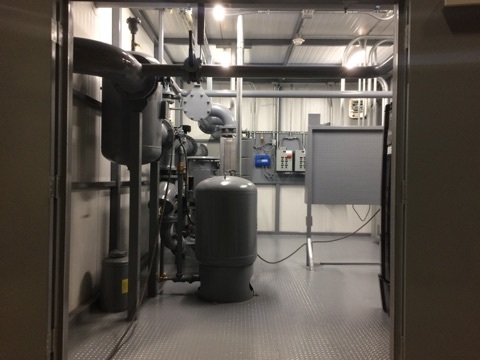 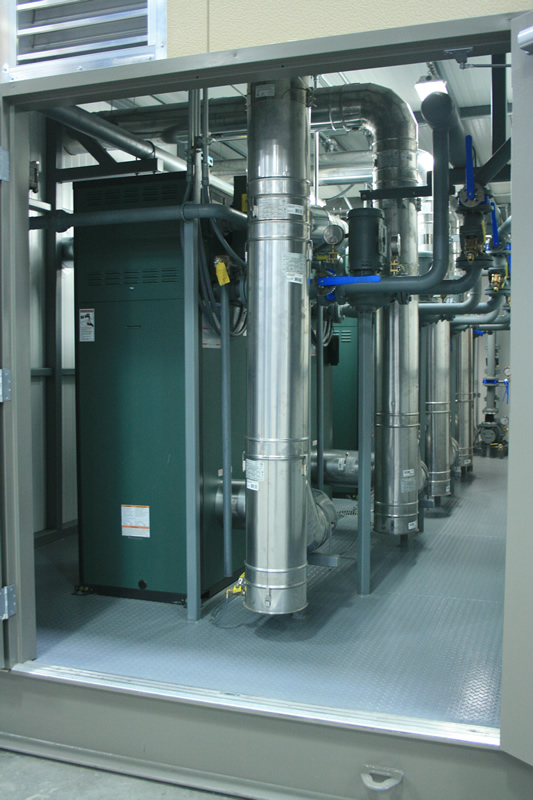 A modular hot water boiler plant provides a building owner with a completely integrated solution for any industrial or commercial facility needs. 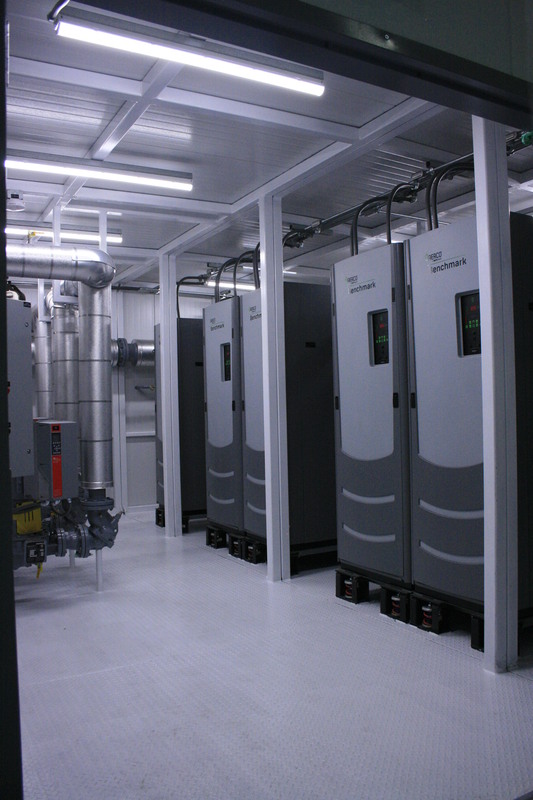 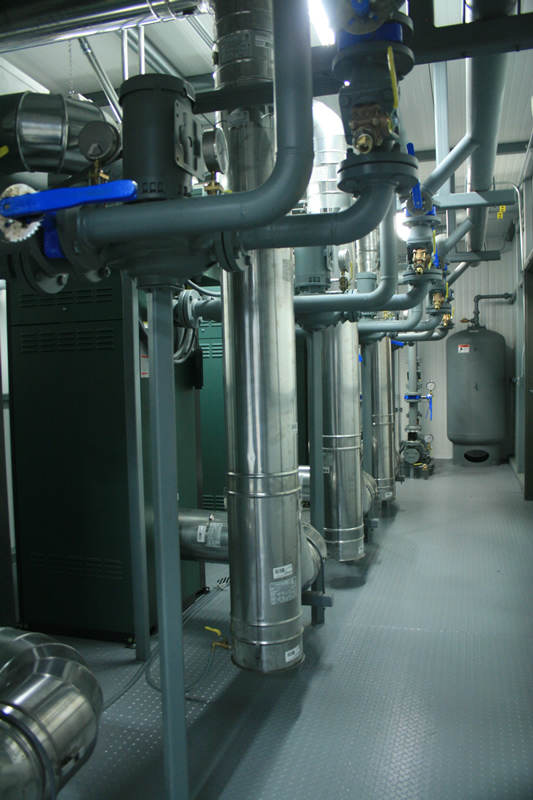 Hot water pumping systems with automated controls and instrumentation provide you with a complete hot water generating system for your facility. 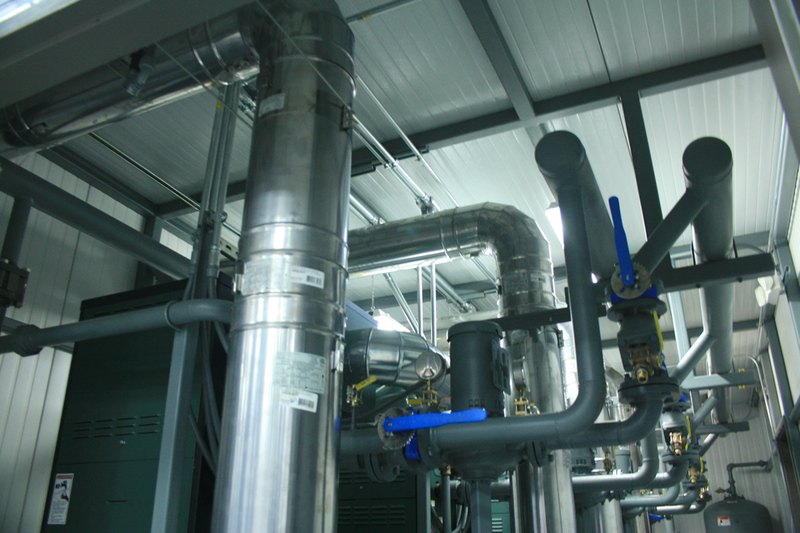 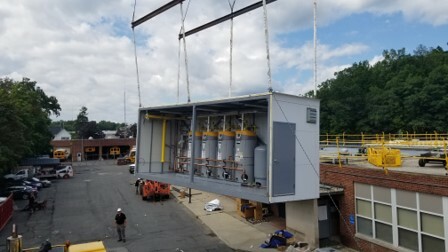 All required ancillary equipment, such as air separators, expansion tanks, gas lines, and others may be included for a completely integrated solution.